Nubia Smartphones unveiled the Nubia M2 Play in India. This is the third phone in the M series of the company, catering to users on a budget. The smartphone comes with a 5.5 inch 2.5D glass HD (1280 x 720) display. 3 GB of DDR3 RAM coupled with 32 GB internal storage, expandable up to 128 GB via hybrid slot, ensures a smooth multitasking experience. 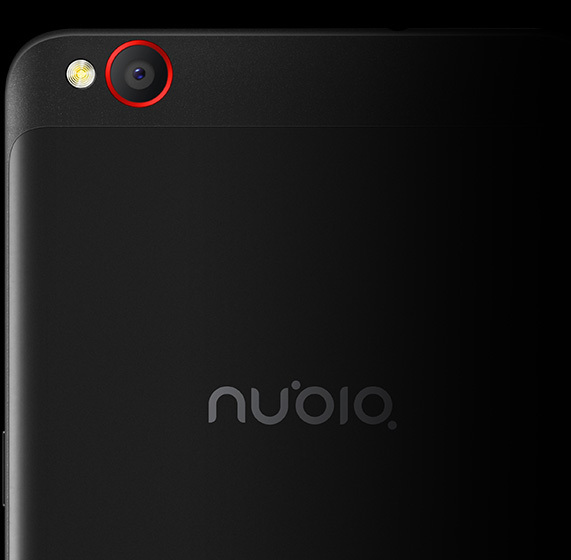 The rear camera has a 13 MP f/2.2 sensor and the front camera packs in a 5 MP f/2.4 sensor. Video recording up to 1080 is supported for rear camera with a 0.1s focus speed while the front camera has a wide field of view at 84 degrees. 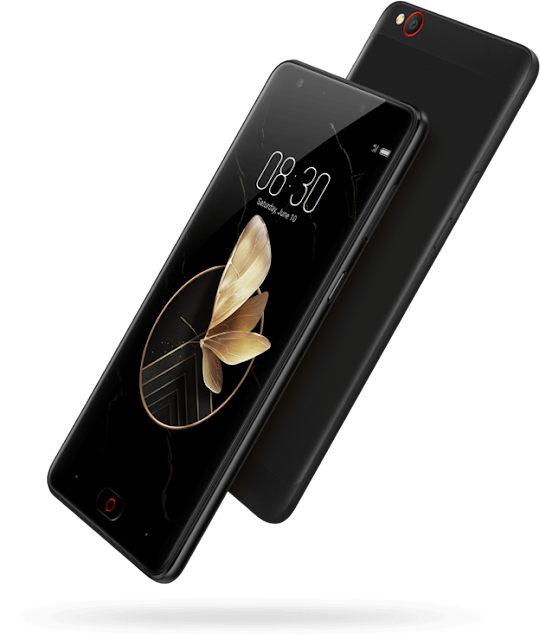 Powering the device is an octa-core Snapdragon 435 SoC along with Adreno 505 GPU. Out of the box, Nubia M2 Play will run on Numbia UI 5.0 which is based on Android Nougat 7.0. Dual SIM support with 4G VoLTE, Wi-Fi 802.11b/g/n, Bluetooth 4.1, GPS, Glonass are the connectivity features. A 3000 mAh Li-ion Polymer non removable battery backs up this device, which can be charged via its OTG supported microUSB port. There was no mention of quick charge support. Sensor list looks small with only fingerprint reader, gravity and light sensor. Even the proximity sensor is missing in this device. Additional features include support for two accounts on social media apps like WhatsApp, split screen, long screenshot and built-in screen recorder. All these are a part of the newly customized NeoVision 6 software package. Camera features like Pro Mode, slow motion etc are also included. 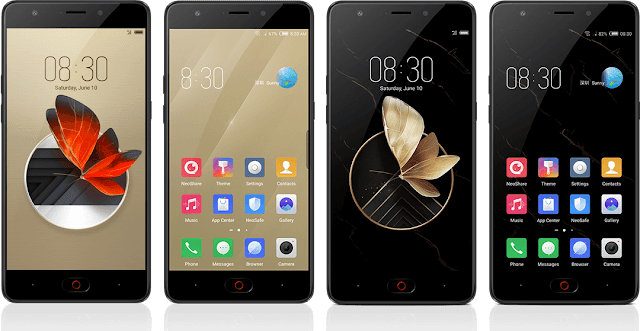 The Nubia M2 Play will cost you Rs 8,999 and will be available exclusively via Amazon India from 12 PM on 8th September 2017.